Named one of America’s “Best Places to Live” by Money Magazine, this progressive city in the Dallas-Fort Worth metroplex is also one of the country’s fastest-growing communities. Frisco has a knack for pleasantly assaulting the senses, with its historic downtown, numerous open spaces, thriving shopping and dining scene, and heady mix of entertainment and recreation options. A Tree City USA, it boasts some of the most highly-rated academic institutions in the area and is home to a wide selection of exclusive gated communities. 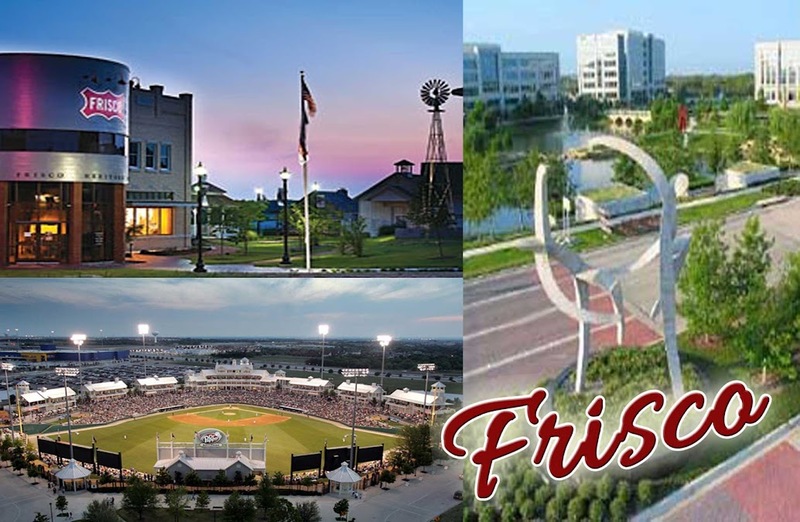 To learn more about the array of homes available in Frisco, call Lisa Birdsong at 214.394.3314 or contact her here.